The Grand Prix of the 7th Tallinn Applied Art Triennial was awarded to Belgian artist Octave Vandeweghe for his series of objects “Cultured Manners”. The second place went to Villu Plink and Silja Saarepuu from Estonia and the third prize was won by Lithuanian artists Jurgita Erminaité-Šimkuvienéle. All three prize winners clearly present the leading idea of the main exhibition, time difference. 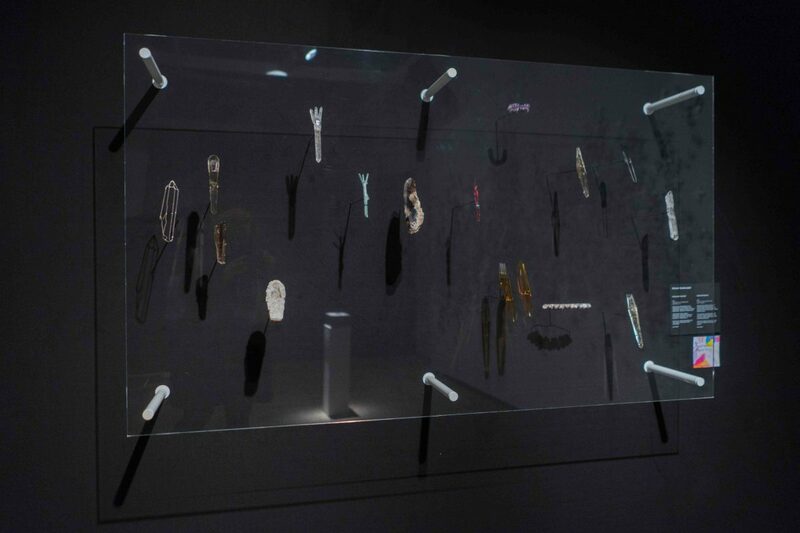 They all showcase engagement with the past, present and future; all works make visible also the geological time. 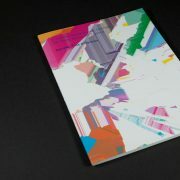 The jury appreciated the quality of the craft and the merging of idea, materials and a humorous approach. The series of utensils made of polished precious stones titled “Cultured manners” by Belgian artist Octave Vandeweghe verges on the lines of functionality and beauty. In the words of the jury, it brings together hi-tech and low-tech, synthetic and natural. “The work presents hints to functionality, at the same time being impractical, and it also contains tension between made and found objects,” said the international jury. 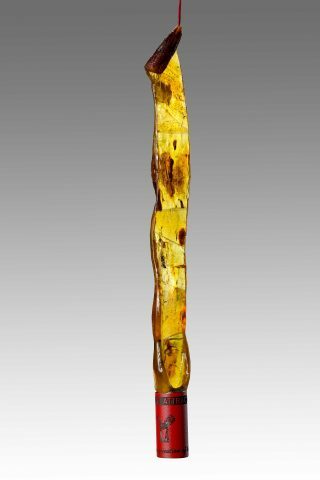 In the series Ocatve Vandeweghe uses citrine, phantom quartz and verneuil sapphire. A still frame from the video “Carpet”. Authors Villu Plink and Silja Saarepuu. 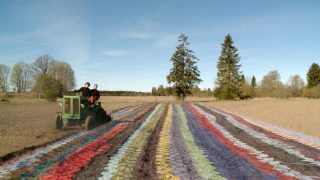 The second prize was awarded to Villu Plink and Silja Saarepuu for their video “Carpet” showing the endless process of ploughing a field into a carpet. “It is a whimsical, light hearted, grounded work with multiple layers that also brings together traditional and modern techniques and media,” remarked the jury. This work also received the Purchase Prize of the Estonian Applied Art and Design Museum, which means the video will be bought for the museum’s collection. The third award was given to Lithuanian artist Jurgita Erminaité-Šimkuvienét, whose amber flypaper is titled “It’s Only a Question of Time”. The jury observed that the essence of this usually dirt-attracting everyday object is well captured and at the time transformed into something precious. “As the amber also contains ancient insects in its bubbles, the theme of capture is bringing different time scales together into a beautiful whole,” remarked the jury. The jury was made up of Norwegian art critic and editor André Gali, Finnish jewellery artist and manager of Fine Arts in the Saimaa University of Applied Sciences Eija Mustonen, glass artist and Assistant Professor of Sculpture in the art field group at Pitzer College (USA) Sarah Gilbert, philosopher, critic and lecturer Eik Hermann and gallerist, translator and writer Keiu Krikmann from Estonia. The grand prix included an award fund of 2500€, the second and third prize respectively 1500€ and 1000€. The main exhibition of 7th Tallinn Applied Art Triennial “Ajavahe. 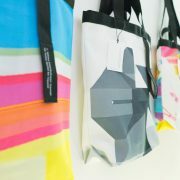 Time Difference” at the Estonian Museum Applied Art and Design (Lai 17, Tallinn) is open until 23 July. The museum is open from Wednesday to Sunday, 11–18, closed on Monday and Tuesday and Estonian national holidays.